Autumn 1971 , the Baltard’s Pavilions collaspsed one by one. 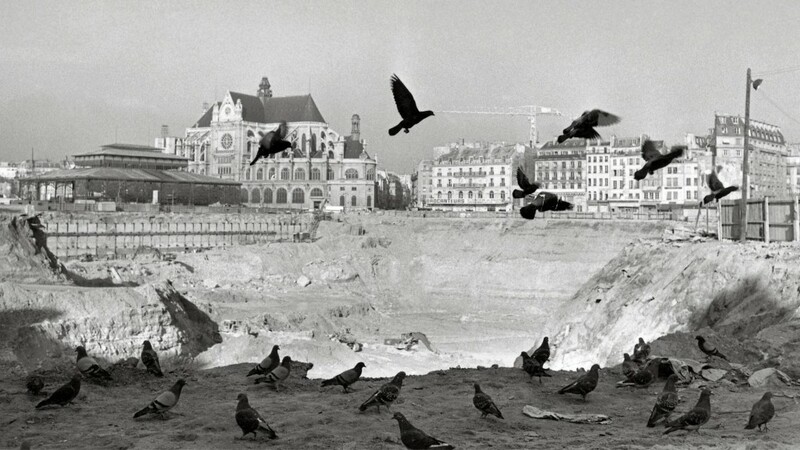 In the Heart of Paris, the most scandalous working site has started: the destruction of an exceptional heritage and killing forever the soul of a district that lived around its market since the Middle Ages. 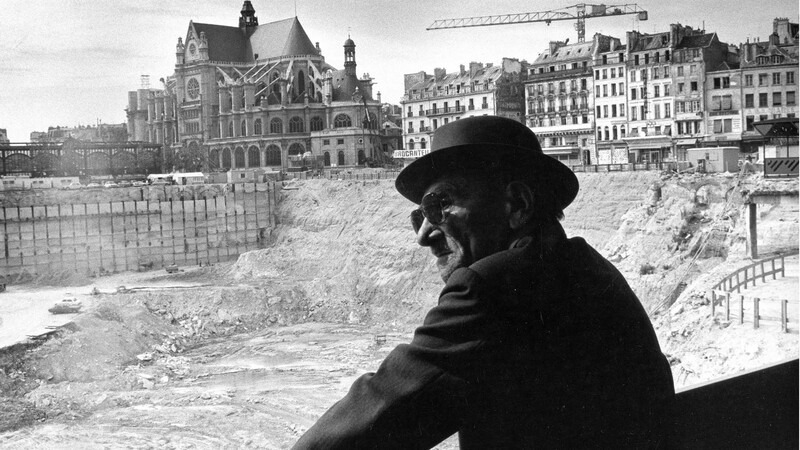 40 years later, the Paris town hall launched an operation of a reorganization of the “halles”. A new working site started. 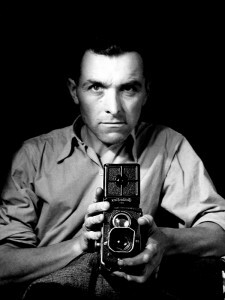 In January 2012, Robert Doisneau’s centenary, Flammarion’s editions will publish a remarkable book about Robert Doisneau photographic work in this district from 1932 to 1979. The city of Paris, will present through the “Robert Doisneau Workshop” an exhibition of his “vintage” printings at the city hall. 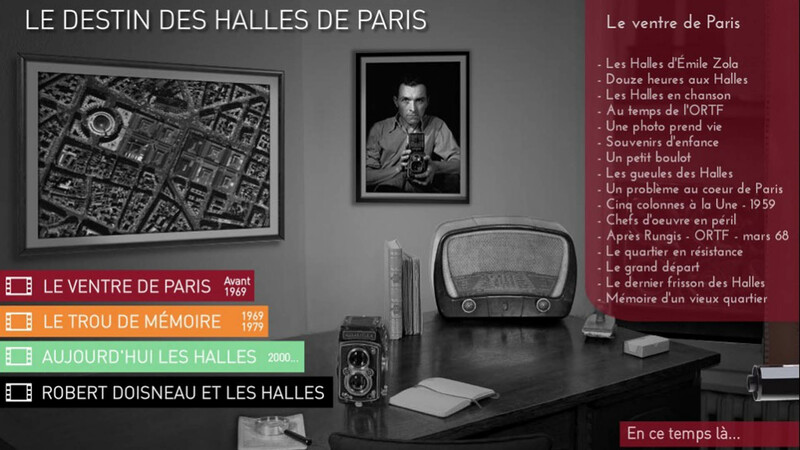 As a great reporter of Arte, and an author of the research presented with these Doisneau’s photographies, Vladimir Vasak suggests the direction of a web-documentary about the destiny of the “Halles” of Paris. The journalist investigation conducted by Vladimir Vasak for the publishing of the exhibition’s book and accompaniments. 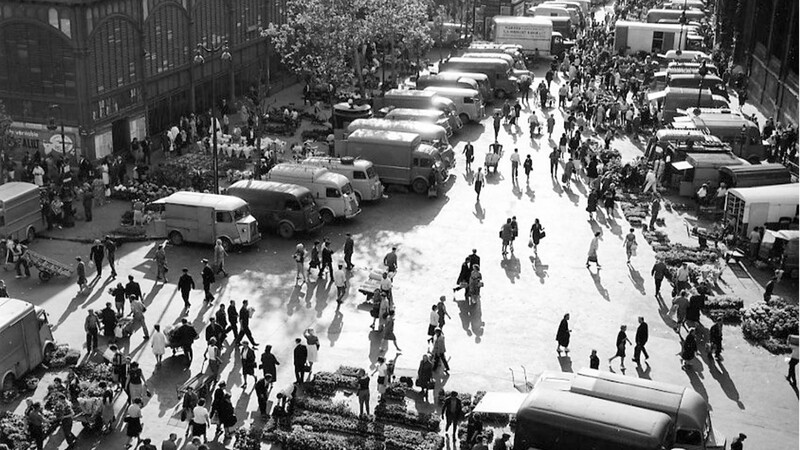 Robert Doisneau’s vision is analyzed, by referring particularly on texts that he redacted himself about the “Halles”. The destruction of the Nineteenth century’s heritage. How did we arrive to such a waste?